When building and maintaining WordPress websites, it’s important to find ways to improve site performance and decrease page load times. This helps reduce bounce rates and increase rankings on search engines. However, we can’t control the content – specifically images – that clients will add to their WordPress web site. Images may be uploaded in their original form, leading to site performance issues and increasing page load times. In this article we will explore different ways of optimizing JPEG and PNG images, which are uploaded by clients and site owners into WordPress. When a WordPress user uploads an image, WordPress provides two functions which we can use to create copies of the original image, at specific dimensions. This is useful where we want to output an image at a specific size within our theme. 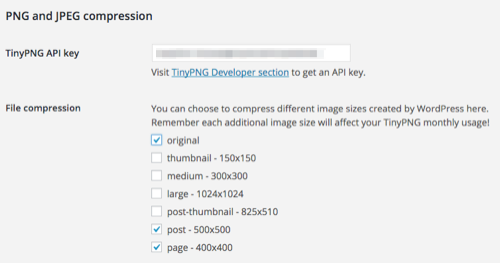 Within the WordPress Administration, under Settings > Media, there are three predefined image sizes: thumbnail, medium and large. Each can have their own dimensions set. 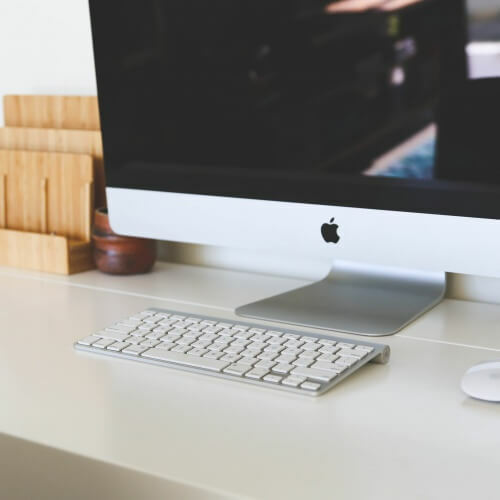 Because WordPress will always resize images to these sizes (resulting in 4 images being stored – the original, thumbnail, medium and large sizes), it’s worth setting these first and using them within your WordPress Theme where possible. Set the default Featured Image (formerly Post Thumbnail) dimensions. This allows us to define the width and height of Featured Images for Posts, Pages and Custom Post Types, which we output in our theme using the_post_thumbnail(). Whilst set_post_thumbnail_size() is useful, we can only call it once to define one set of image dimensions, alongside WordPress thumbnail, medium and large sizes. We’re stuck if we then want to output additional sizes – for example, a 500px x 500px image for our Posts, and a 400px x 400px image for our Pages. Registers a new image size. This means WordPress will create a copy of the image with the specified dimensions when a new image is uploaded. Image compression aims to reduce image file sizes further by removing redundant data, with little or no sacrifice to image quality. There are two main methods for image compression: lossy and lossless. 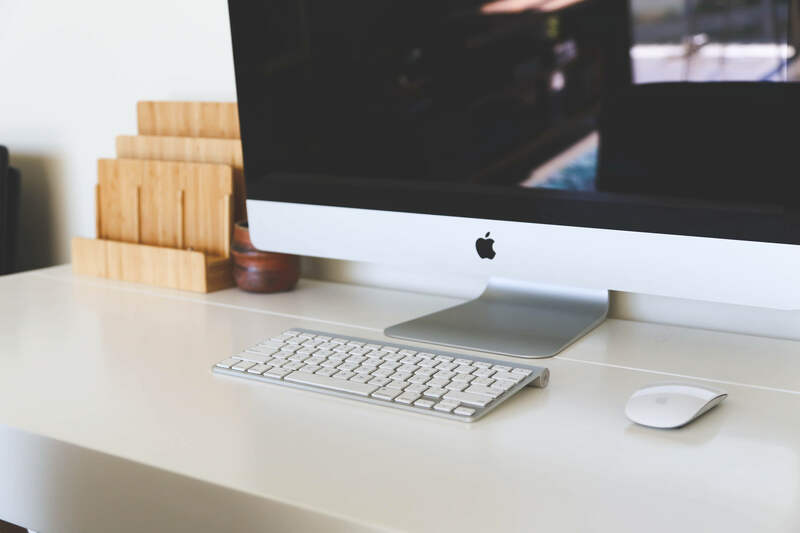 Lossy compression uses inexact approximations, discarding partial amounts of image data, to produce an image that will have a lower file size, whilst maintaining the original image as best as possible. Metadata (such as EXIF information, telling us about the camera make, model and location) can be discarded with no effect on image quality. The disadvantage is that image quality may suffer, so it’s important to find the right balance between fast image loading times and image quality. Lossy compression is typically used on JPEG images and photographs, where there is a lot of data within the image file to render the image output. Lossless compression allows partial discarding and compression of image data, with no loss of image quality. Images that are ‘losslessly’ compressed will render the same as the original image. 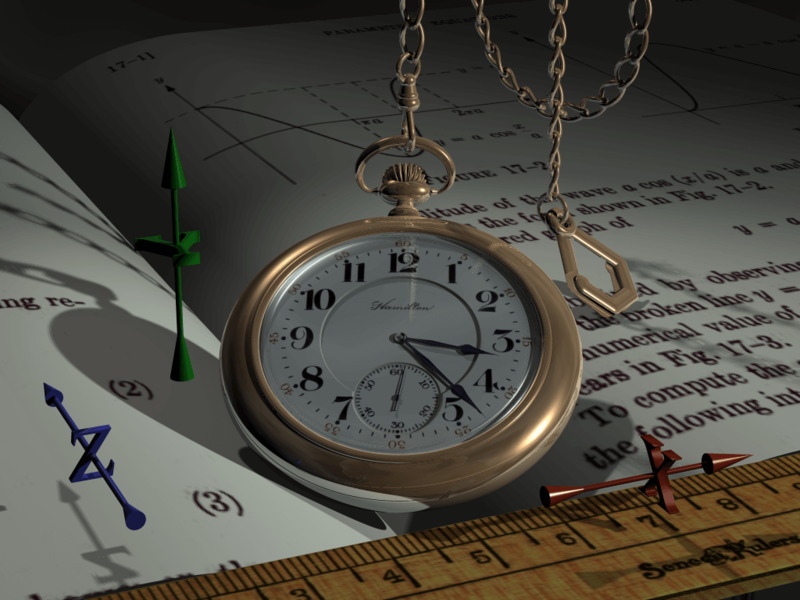 The disadvantage is that it doesn’t usually provide any file size improvement on more complex images, such as photographs. For that reason, it’s best used on PNG and GIF images. jpeg_quality defines the quality of JPEG images uploaded to WordPress, or edited within WordPress’ Image Editor. wp_editor_set_quality defines the quality of (in this case) any image edited within WordPress’ Image Editor. For JPEG images, because we’ve specified the jpeg_quality filter, this will override this filter. You’ll notice that our uploaded PNG images are not changed – this is because the jpeg_quality filter only affects JPEG images, and the wp_editor_set_quality is only used if we edit an image through the Media Library. Furthermore, our original images aren’t changed – this is because WordPress only applies the quality filters to resized images. Whilst we’ve explored how image compression works, and used an online tool to run some tests, we’d ideally want our images to be automatically compressed in WordPress. This means we’re not relying on clients (or ourselves) to remember to use a third party tool before uploading images into WordPress, and we’re simplifying the process. EWWW Image Optimizer provides lossless compression, using a variety of JPEG, PNG and GIF compression libraries/services. It requires exec() access, which some shared hosts may not have – however they do provide an EWWW Image Optimizer Cloud, which is a paid for service that processes images on their servers. Again, for lossy compression, you’ll need to pay for an API key, with rates starting at $1 for 1,000 images. Click the Install Now button, and activate the plugin once installed. We’re able to get better performance when ‘losslessly’ compressing PNG images over JPEG images, which is to be expected. However, these images are still quite large, so let’s try another plugin that provides lossy compression instead. 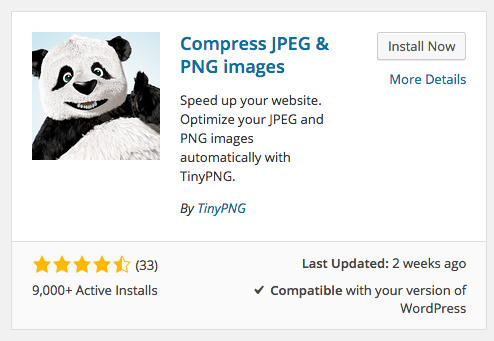 As well as providing a web based image compression service, TinyPNG also provide a WordPress Plugin to automatically provide lossy compression to JPEG and PNG images. The first 500 image compressions per month are free. After that, it costs $0.009 per image compression. From one image alone, using specific image sizes and a compression plugin, we can reduce a 504KB JPEG image down to 13KB – a 491KB saving, or around a 1 second faster over a 2 Mbps connection. 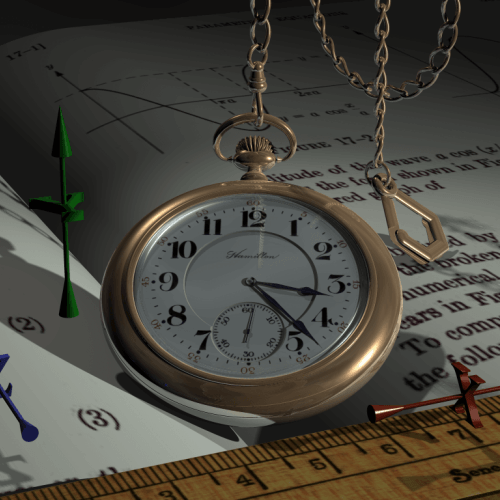 For a 697KB PNG, we can reduce this down to 65KB – a 632KB saving, or around 1.2 seconds faster over a 2 Mbps connection. Now that we’ve optimized the images we want to deliver on our WordPress web site, let’s see how we can optimize the delivery of those images, based on the visitor’s location and other factors. CDNs may also utilise caching and minification, to ensure that the delivered content is as optimized as possible. Let’s look at two available CDN solutions for WordPress. It automatically grabs JPEG, PNG and GIF images, serving resized versions to meet the requirements of the browser. This is useful if we’re viewing a WordPress web site on a mobile device that has 500px x 500px images, but we only need a 250px x 250px version. Photon is now activated, and images will be served from their CDN. We’re still able to achieve similar file size savings to TinyPNG, with our JPEG image performing better on Photon, and our PNG image performing better using TinyPNG. If you’d prefer not to install Jetpack, and utilise the other functionality that comes with it (36 modules and counting! ), you can use a third party CDN, such as MaxCDN. 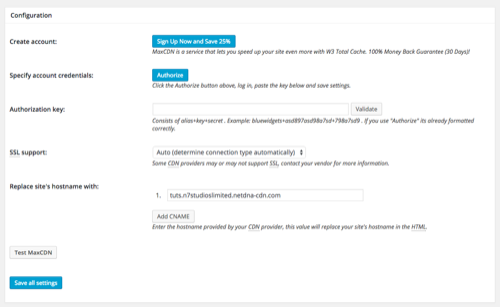 To setup MaxCDN, head over to their web site, and click the Get a Free Test Account button. Follow the on-screen instructions to complete your personal details. You’ll then receive an email allowing you to create your MaxCDN account and get started. Once you’ve signed up, you’ll need to create a zone. A zone is essentially a web site. Next, we need to configure our WordPress installation to use MaxCDN. We’ll use W3 Total Cache, which is a WordPress Plugin that comes with MaxCDN support. Once activated, navigate to Performance > CDN in the WordPress Administration menu, and scroll down to the Configuration panel. If everything worked, a Key is valid notice should display on screen. Click the Save all settings button to complete configuration. Reload one of your existing Pages or Posts, and you should see the CSS, JS and images are being served from the CDN. 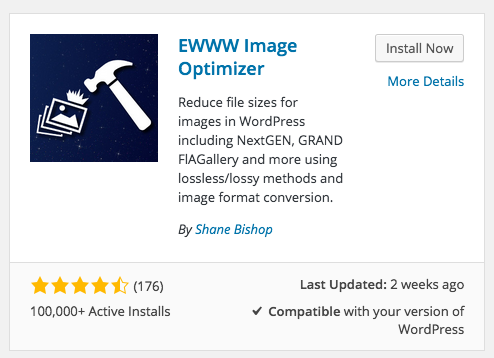 In this article, we’ve reviewed a number of image optimization and CDN plugins for WordPress. Photon CDN, which is part of the Jetpack Plugin, provides the single, most effective solution to delivering optimized images, scaled for all resolutions and served from a CDN – and best of all, it’s free. For those who already have a CDN in place, or would prefer not to use one, or use Jetpack, TinyPNG’s WordPress Plugin resulted in a slight improvement in image optimization over Photon for PNG images, and can be useful in conjunction with a third party CDN providers.